Home > Decor Photos & Ideas > Floral Fabric Sheeting - Creative Decorating Ideas! Floral Fabric Sheeting - Creative Decorating Ideas! 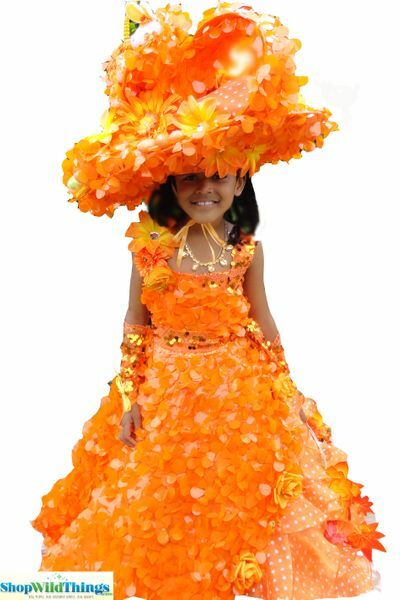 Jacqueline Jordan was sweet as pie to send us this photo of the costume that she made for an Easter Bonnet Parade. What a fun and innovative way to use Floral Fabric. It's lightweight and perfect for an application like this! 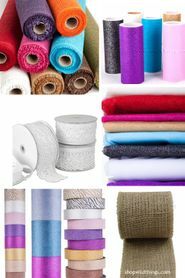 Below are some additional applications for Floral Fabric Sheeting. It's such a wonderful product to work with. You cut it as you like. You can smash it or smoosh it and it still looks great. Add it to tables, as backdrops, as retail displays and more.